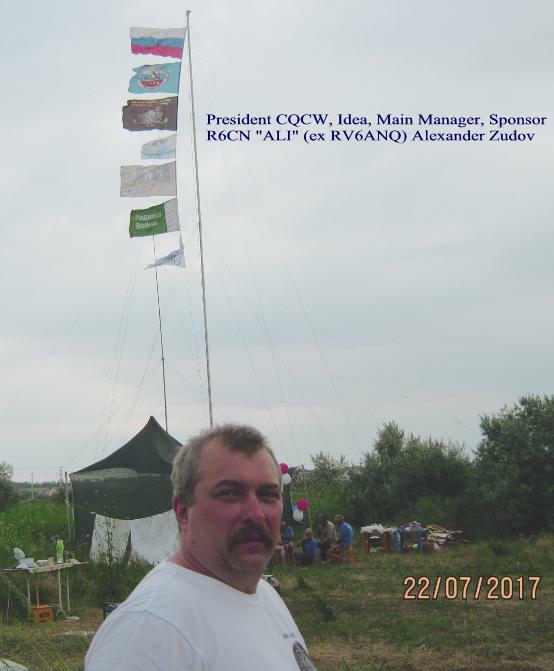 Autum Tournament 2017 "We 4 Years"
21 and 23 Sept. 2017 will be held "Private Autumn tournament - 2017" for prize and diplomas from the International Independent Telegraph Club - "CQCW"
Different tours are alowed to carry out repeated QSO on the same band. 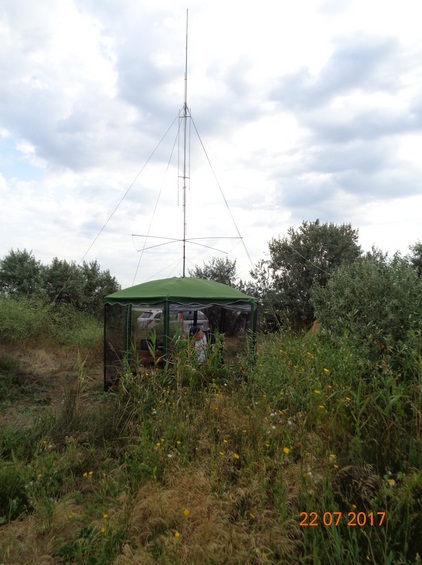 During one tour allowed to carry out QSO on different bands. 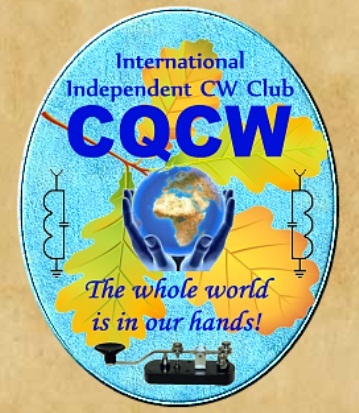 So contest lovers, this is a great opportunity (if you are not already) to join this grandiose CW Club, its for free! Here is a document too large to attach but one of interest regarding the Magnetic Telegraph Company. It is large data block but has some details I find interesting; e.g. the office calls used. Proposed Venus rover communicating via Morse Code? 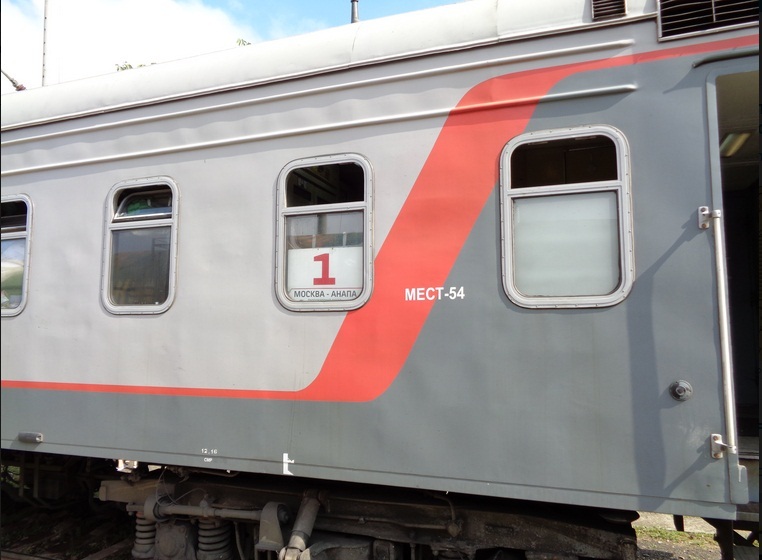 "Communication without traditional electronics will require some creativity. 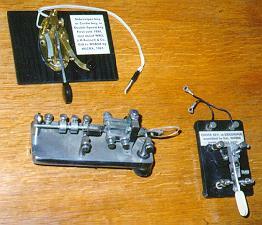 AREE engineers are investigating an old-fashioned solution: Morse code. If an orbiter accompanies the rover to Venus, it could regularly ping the rover using radar. A rotating shutter in front of the rover's radar target could then be opened and closed to send a Morse code signal back to the orbiter." Conventional electronics don't last too long in the Venusian environment. Also Rag Chew of March, June 2017 and more. The September issue of the Rag Chew is available for download and reading on the SKCC homepage. Don't miss this 38 page issue stuffed with antenna ideas (tis the season), refurbished keys and bugs, Field Day adventures, humorous musings, how to obtain a vanity call and that fabulous antenna you "always" hear W3NP "loud" on 160m and 80m using. 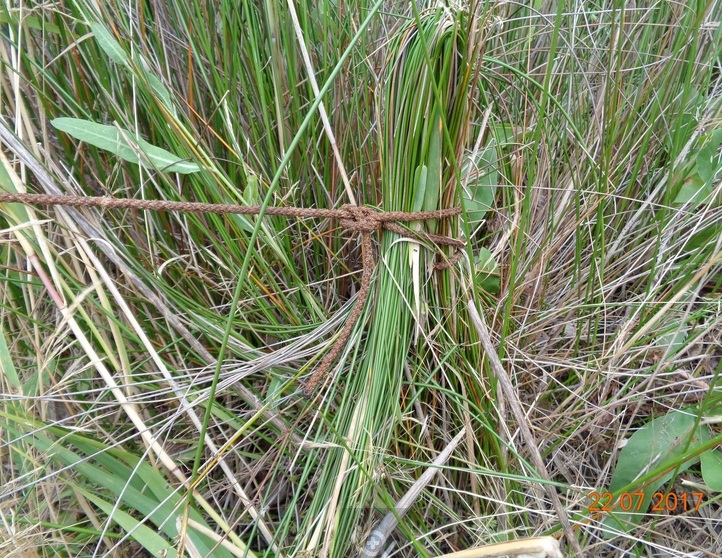 Thank you to the many who submit articles, snippets and ideas to the newsletter, please keep them coming! If "YOU" have ideas, stories or projects you wish to share please send them along to the editor. Special Callsigns 5K300PF and 5K4RSW on air during Pope Francisco visit in Colombia. 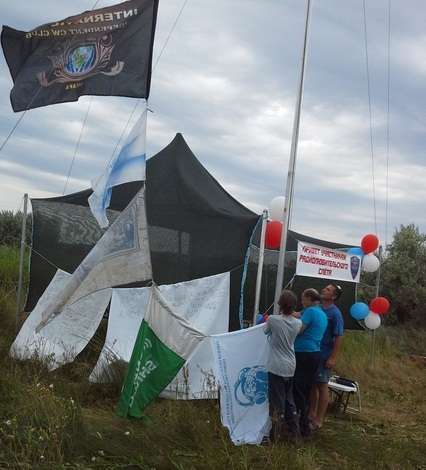 Colombian Radioamateurs will be operating special call 5K300PF from 1 to 15 September with occasion of visit Pope Francisco. This callsign will be active in all modes and bands, QSL via HK1X. Your goal besides your visit to the country is to recognize the condition of Pope Francisco as Scout and founder groups in Argentina. 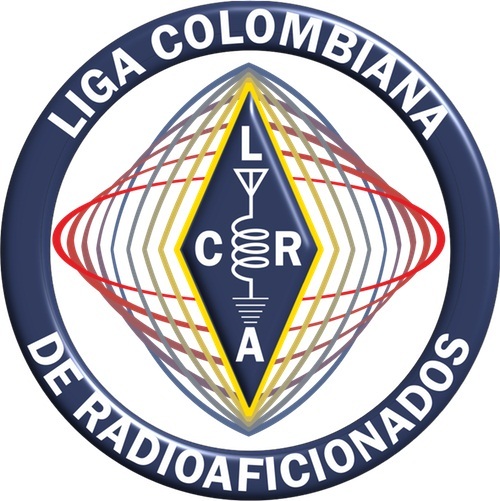 Colombian Amateur Radio League LCRA, HK3LR. New entry in the FM-32 Census Page: Peter's - DL8VM key. This edition also discusses the possible effects of the eclipse next week, as well as a possible solar storm forecast for today (17th). Are you ready for the Eclipse August 21st? Did you know it brings its own unique kind of Space Weather? 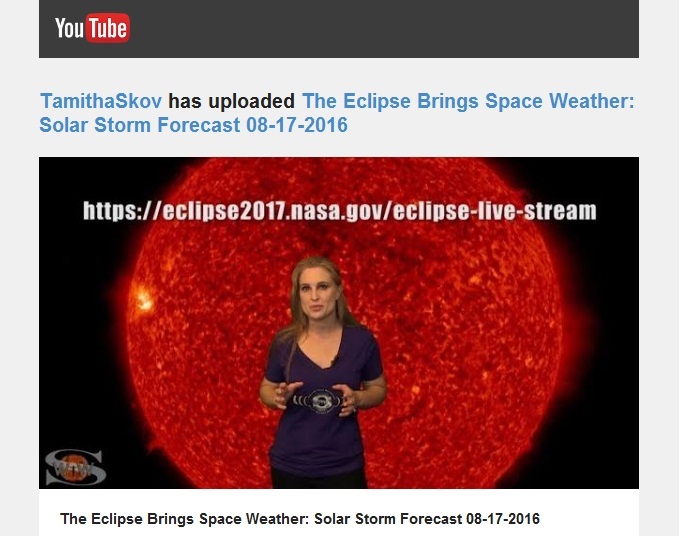 Learn more about how the eclipse will affect you, see when the next solar storm will hit and where aurora might be visible, and catch the recent flare activity from the new sunspot that has rotated into Earth view this week. The Side Swiper Net is a lot of fun. I used to sail on the USA Pacific Coast and I joined in to the Side Swiper Net which was held by our founder, Bob Shrader, W6BNB. He was an excellent operator and my old friend and fellow merchant marine radio officer. 73, Have a nice day gents es BCNU on the SSN!